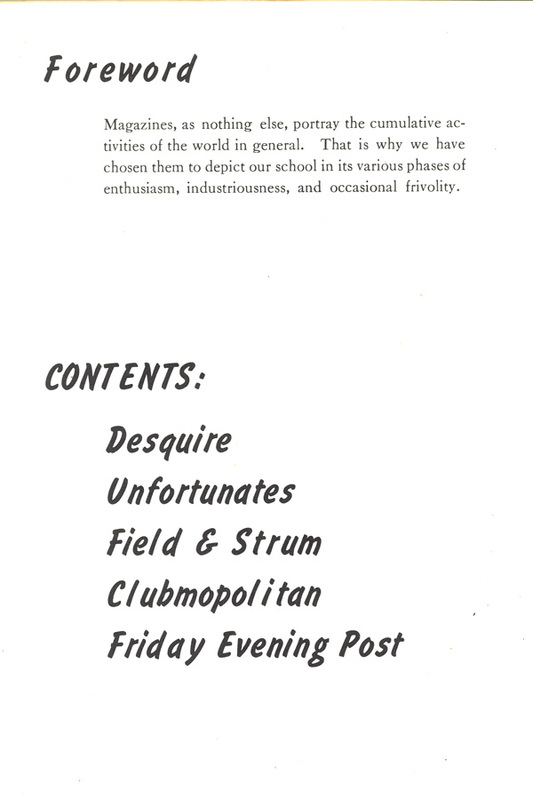 "Magazines, as nothing else, portray the cumulative activities of the world in general. 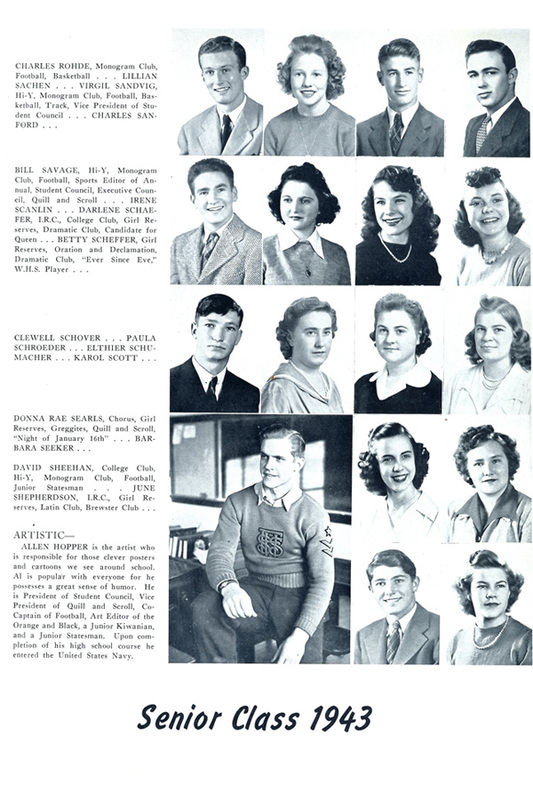 This is why we have chosen them to depict our school in its various phases of enthusiasm, industriousness and occasional frivolity." 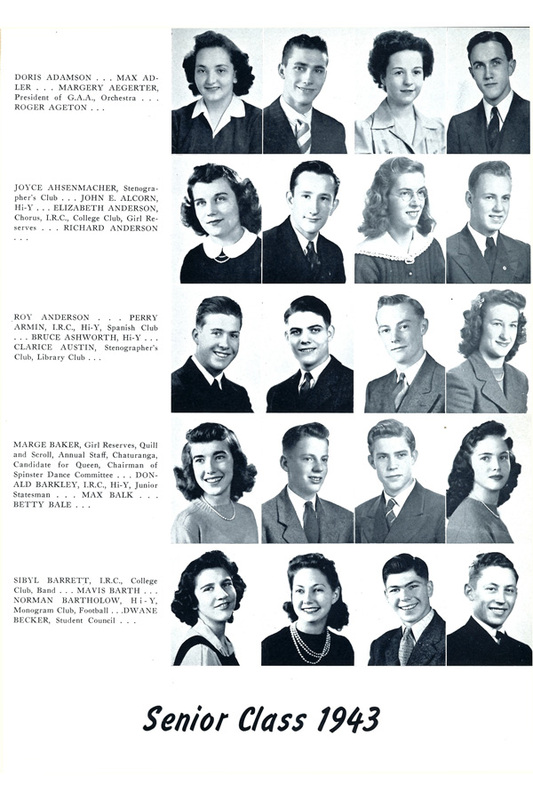 Most yearbooks, then and now, organize their contents into smaller sections and sub-sections; a specific space for clubs, sports, senior notables or ‘Who’s Who,’ for example. 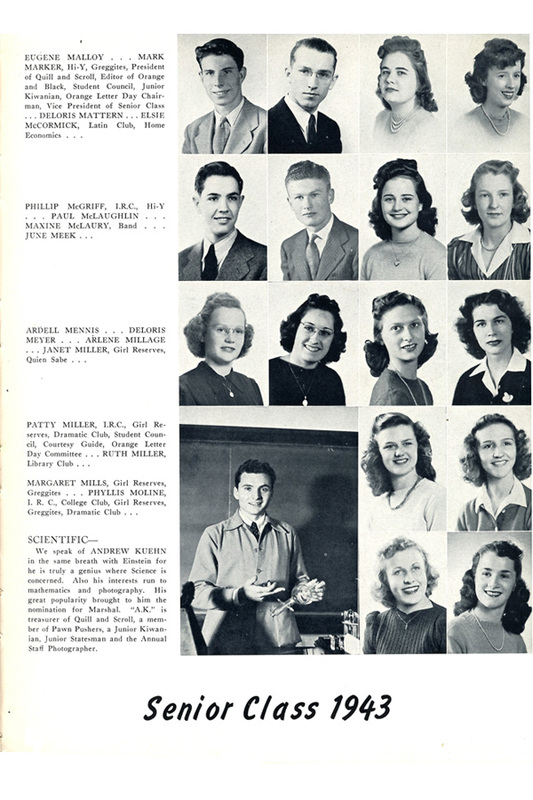 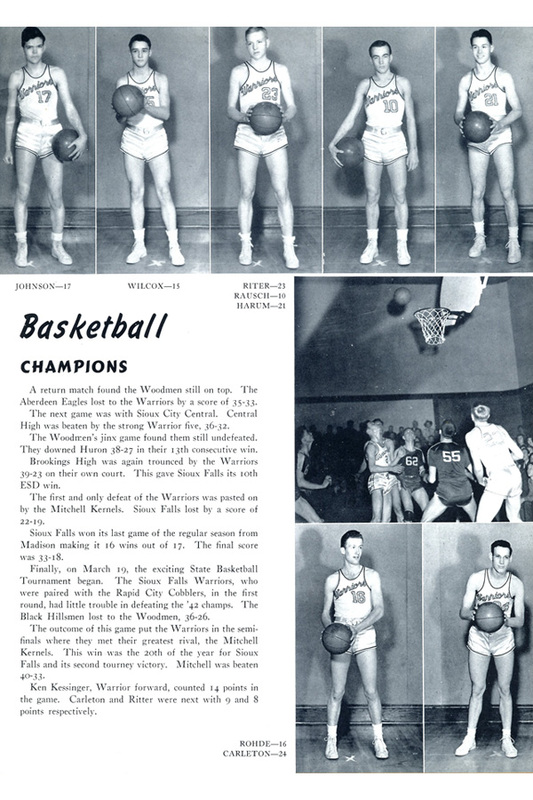 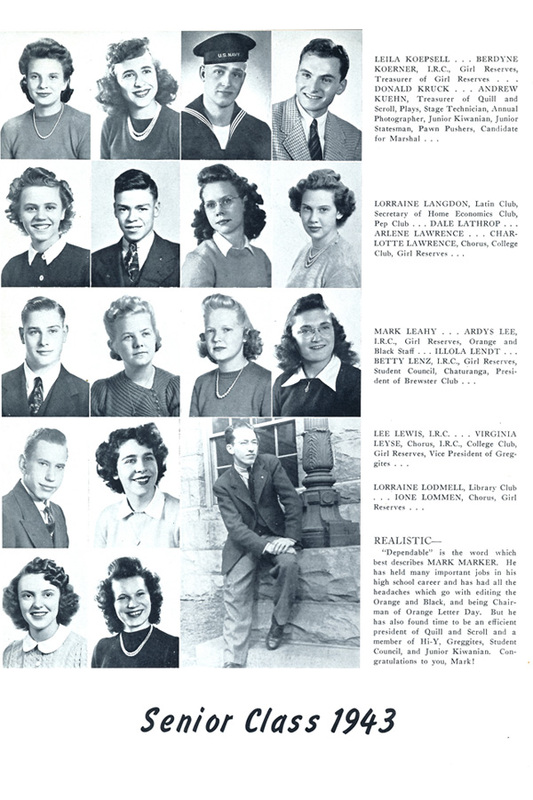 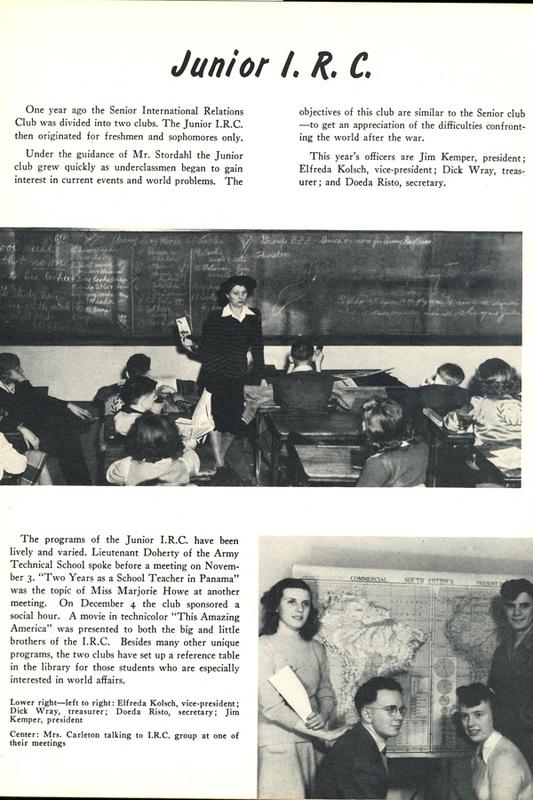 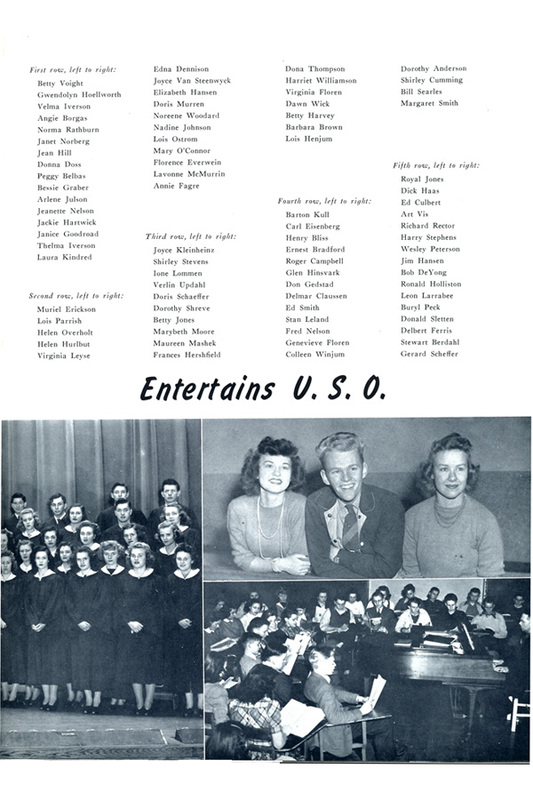 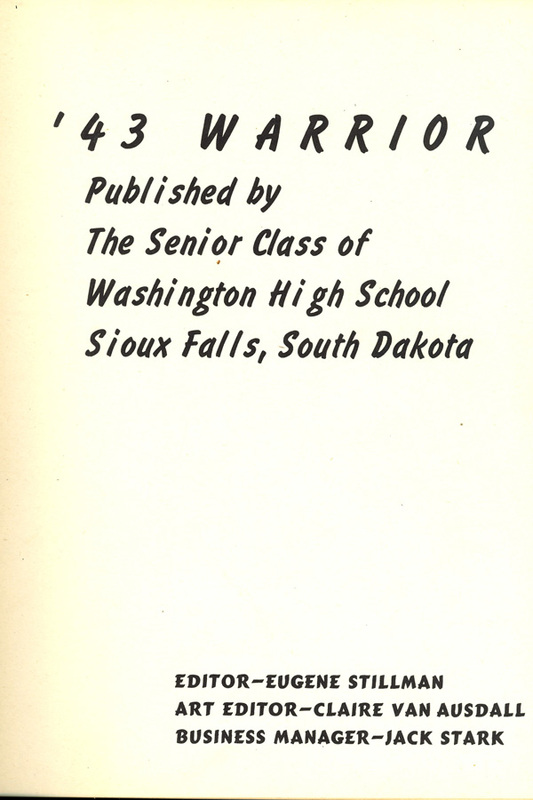 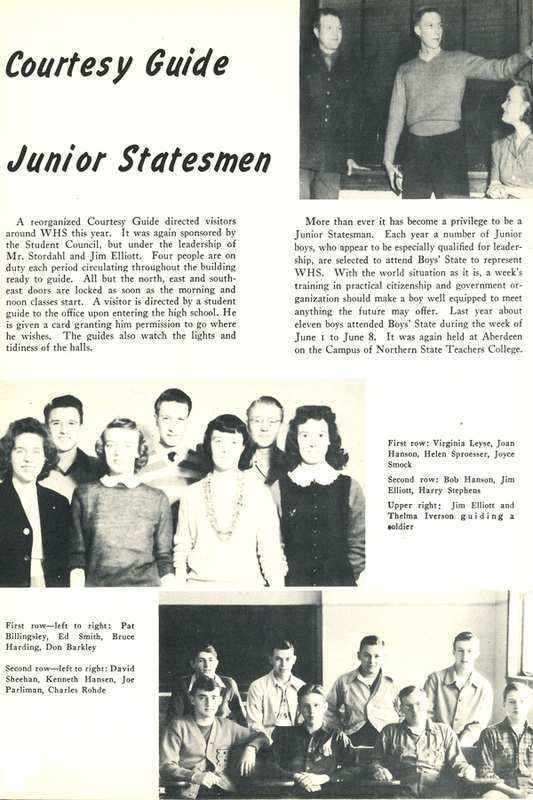 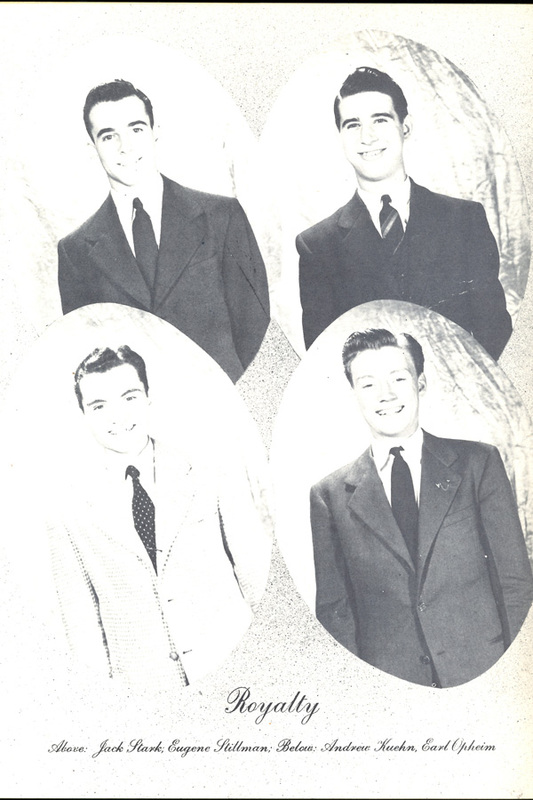 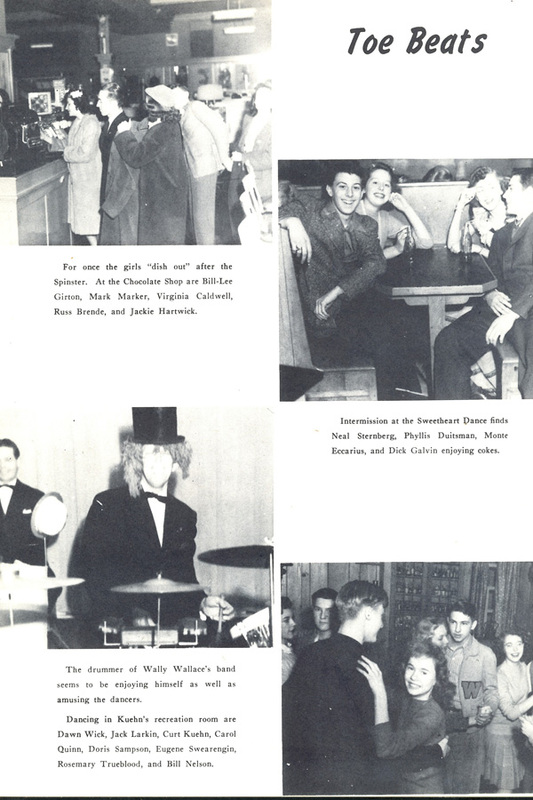 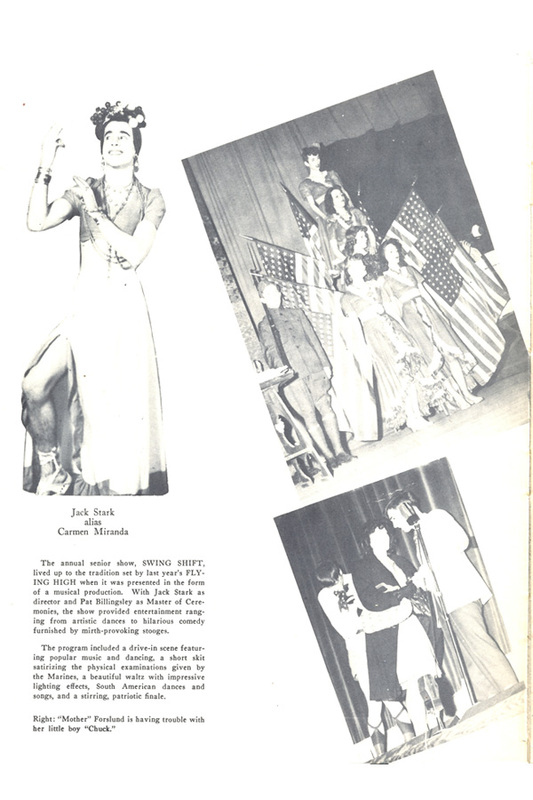 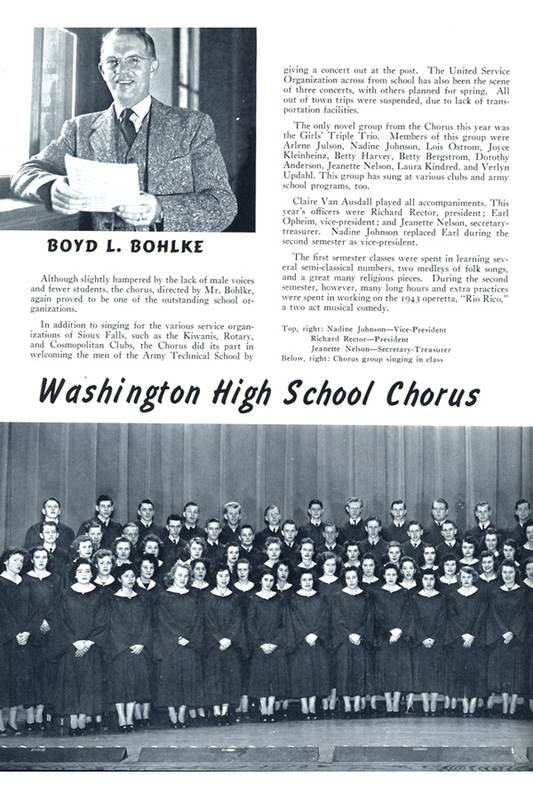 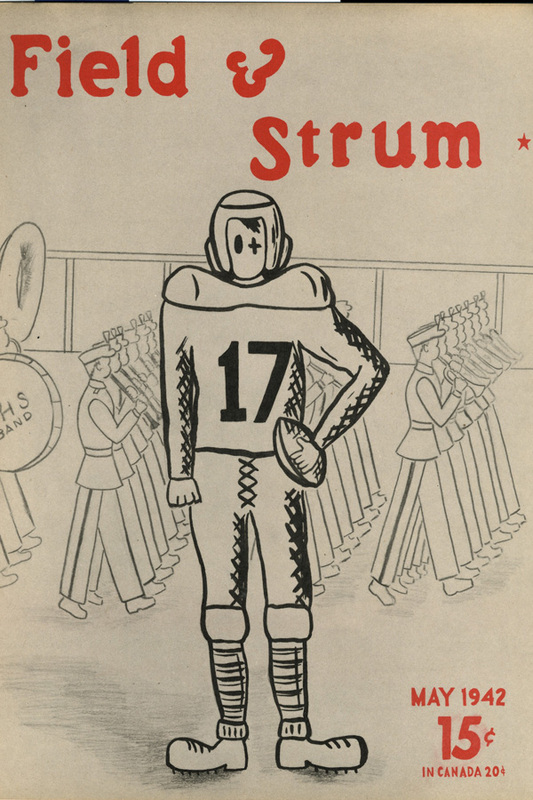 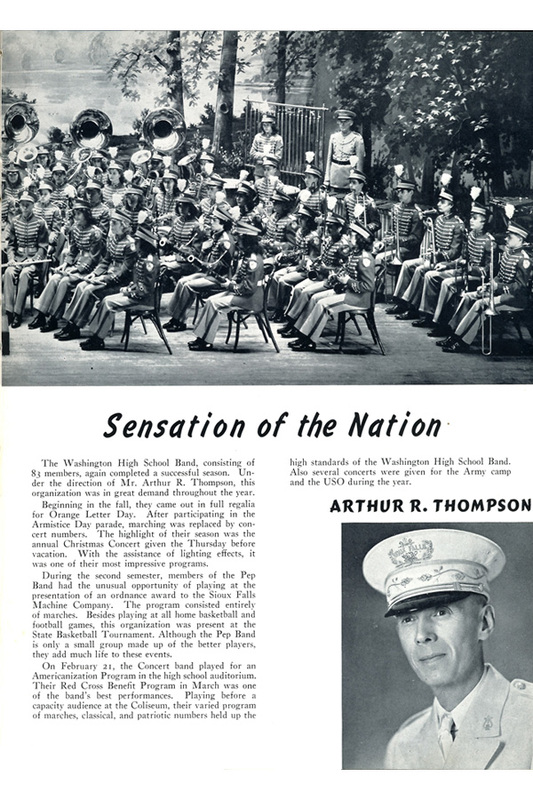 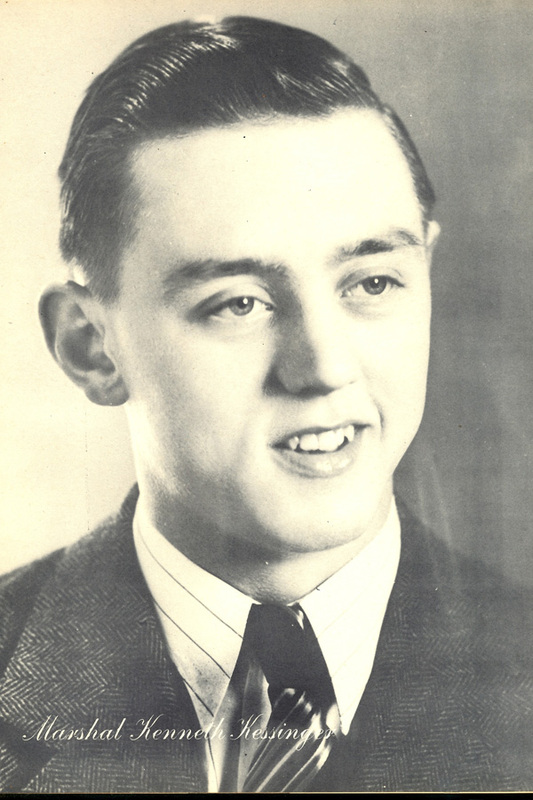 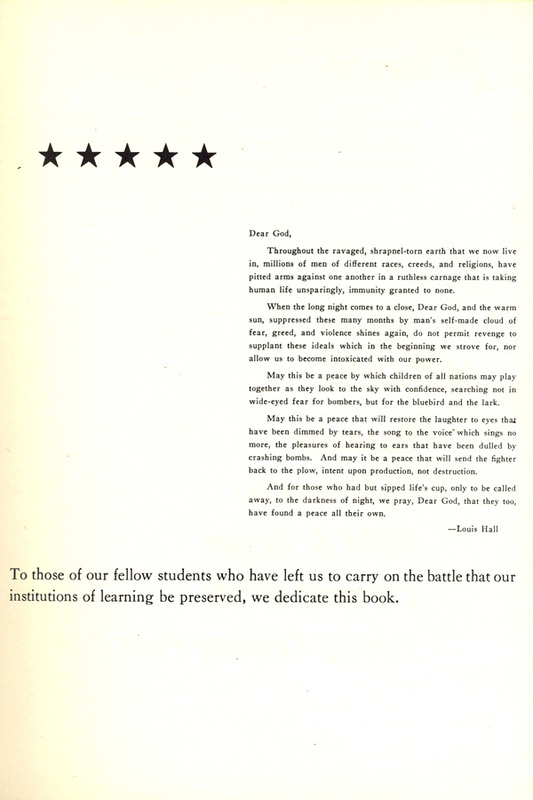 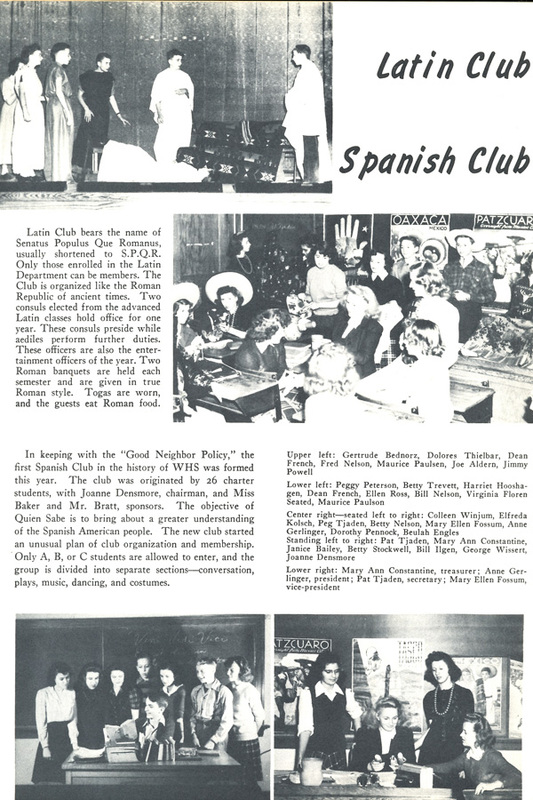 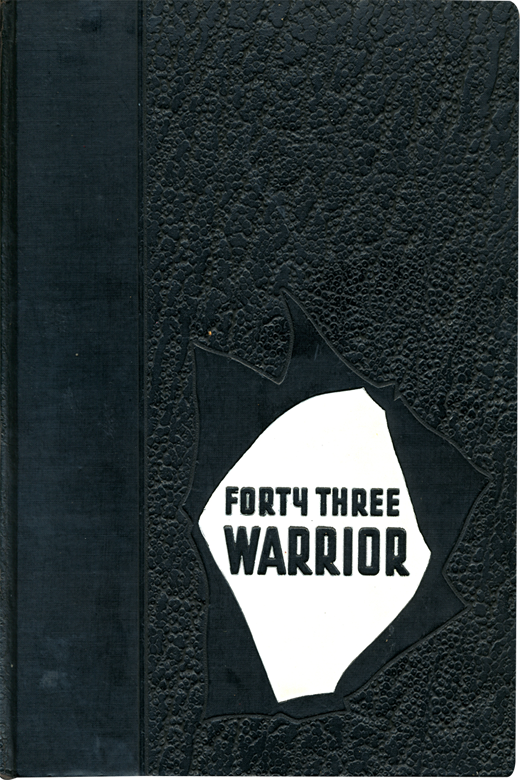 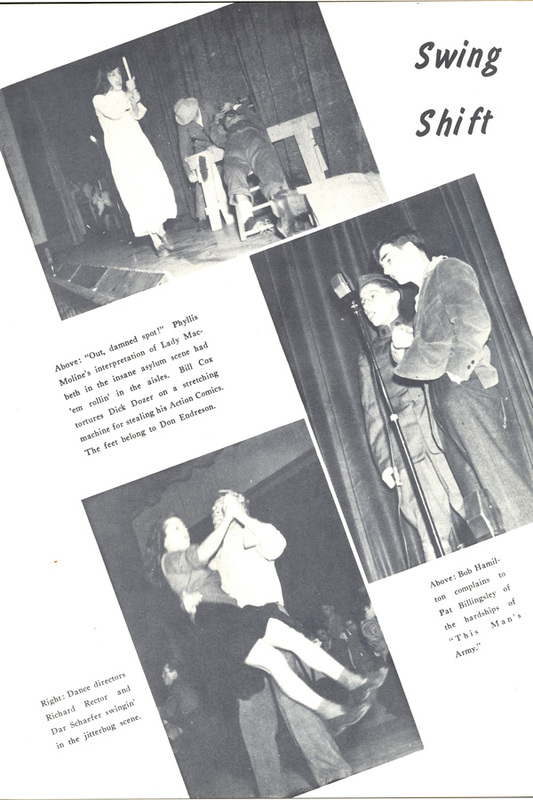 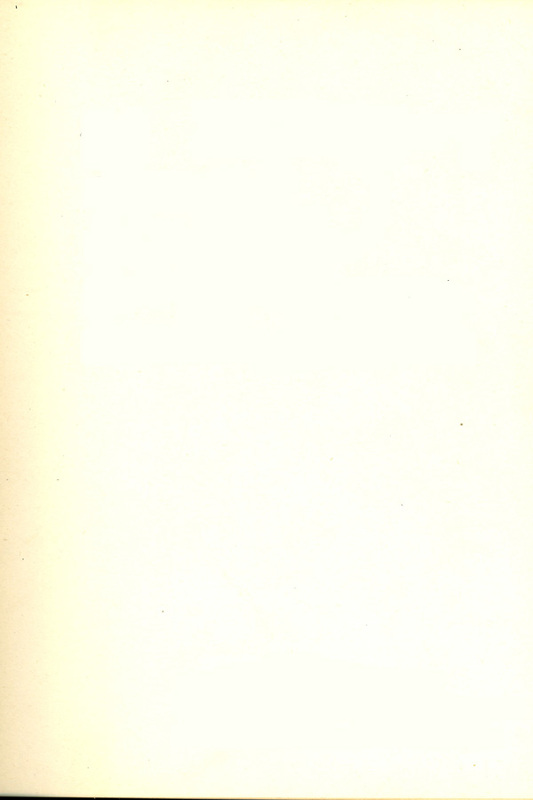 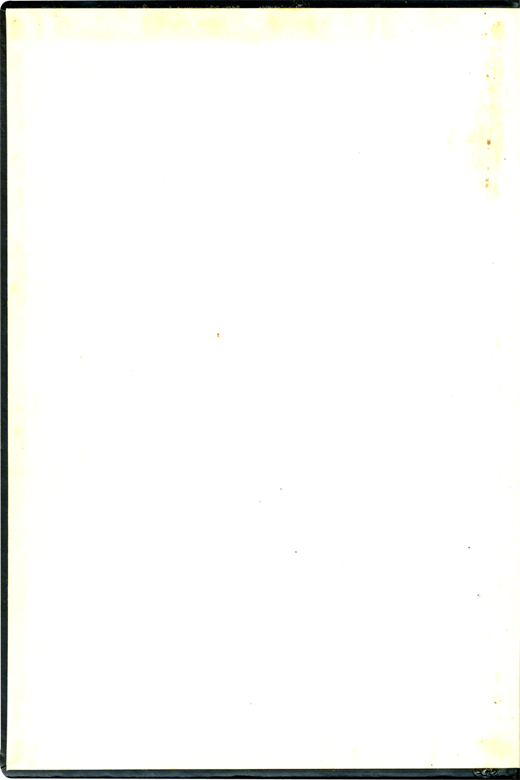 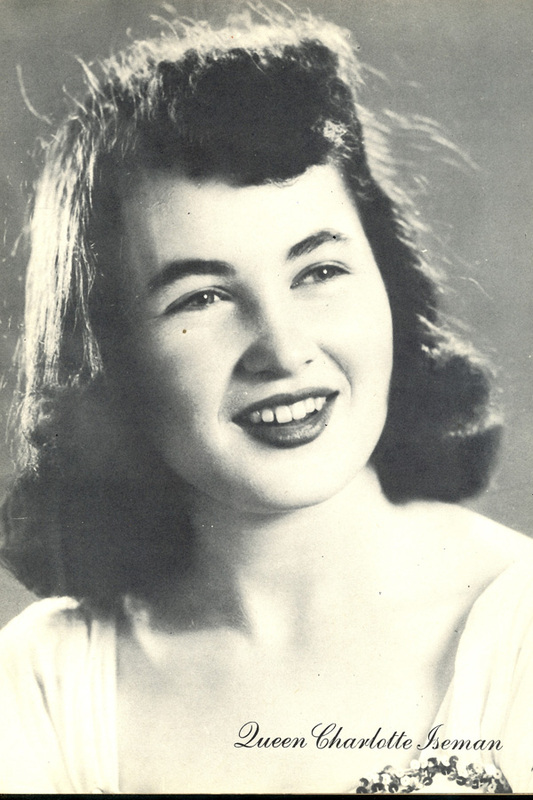 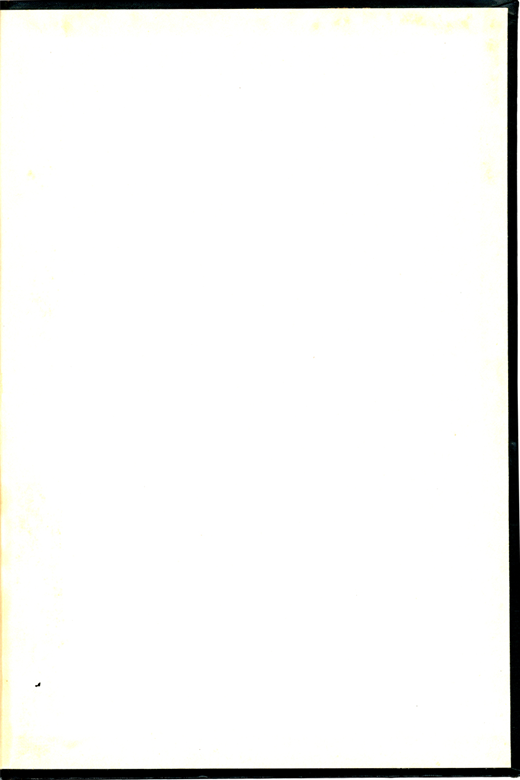 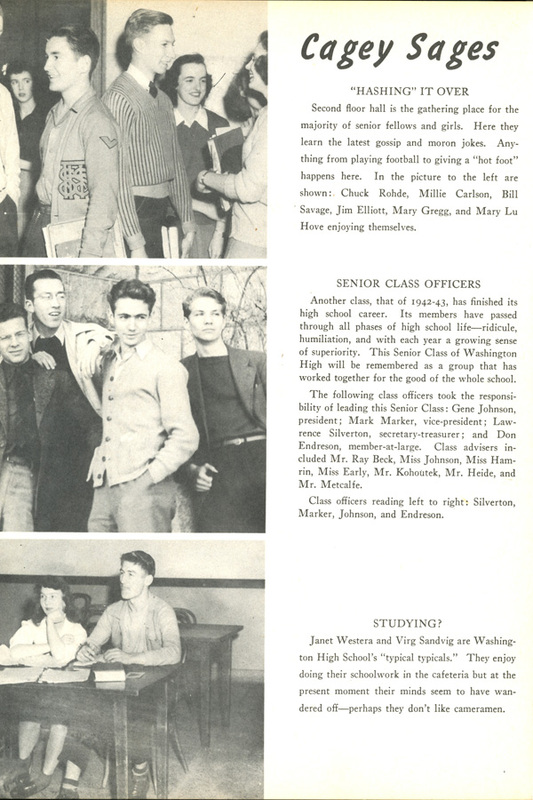 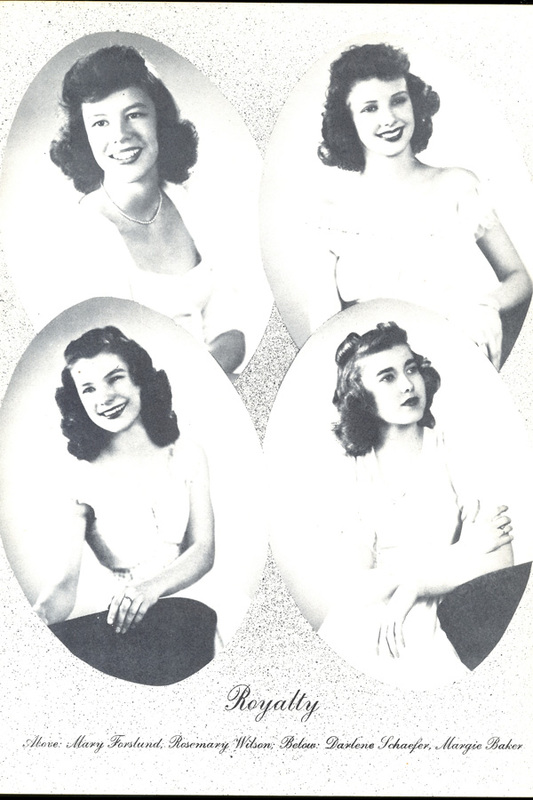 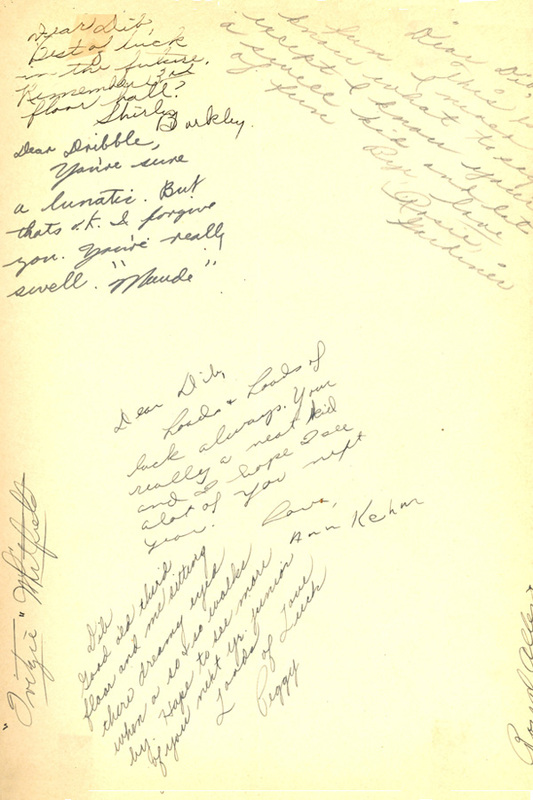 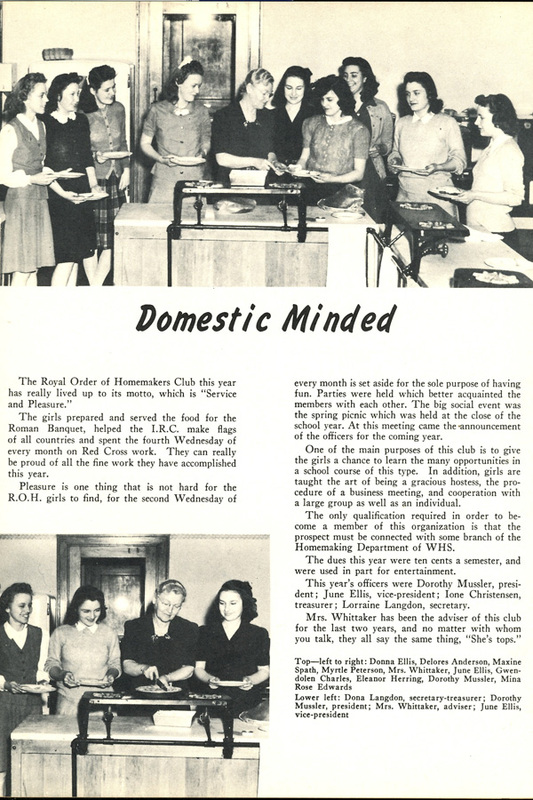 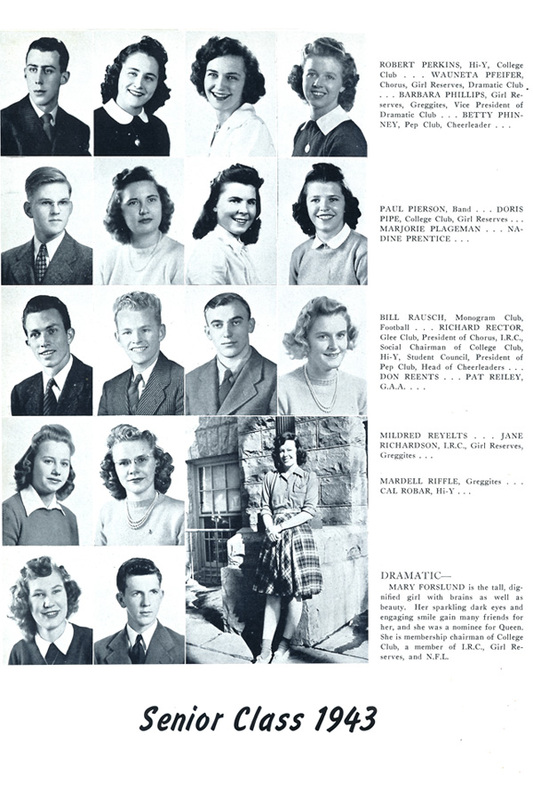 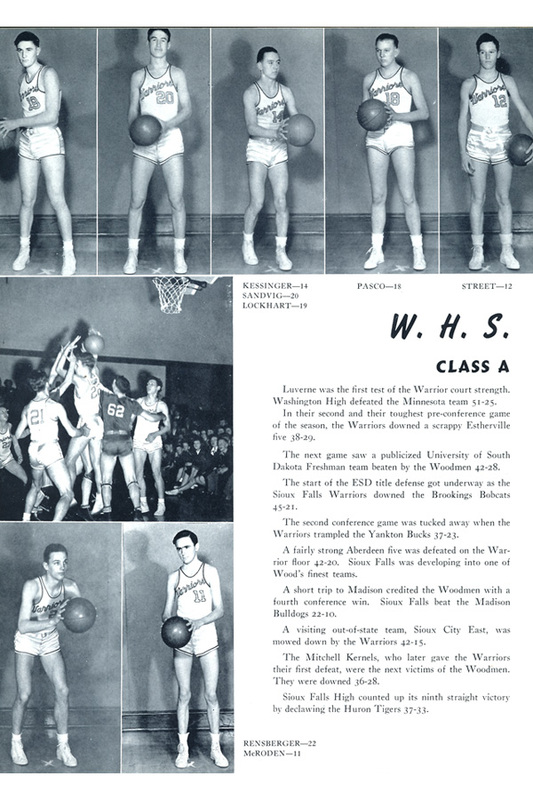 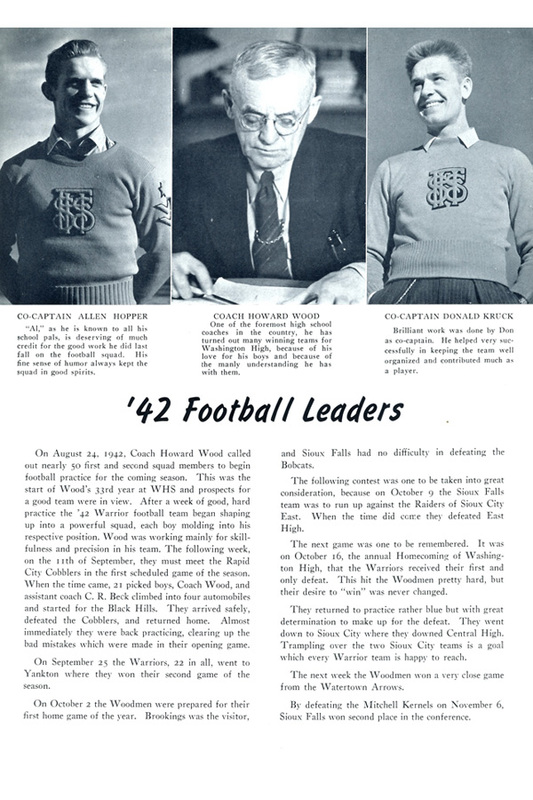 The 1943 Warrior yearbook from Sioux Falls High School in Sioux Falls, South Dakota follows this general trend, yet also adds its own personal touch by grouping sections of the publication together under the headings of fake magazine titles, all of which playfully reference real magazines of the time. 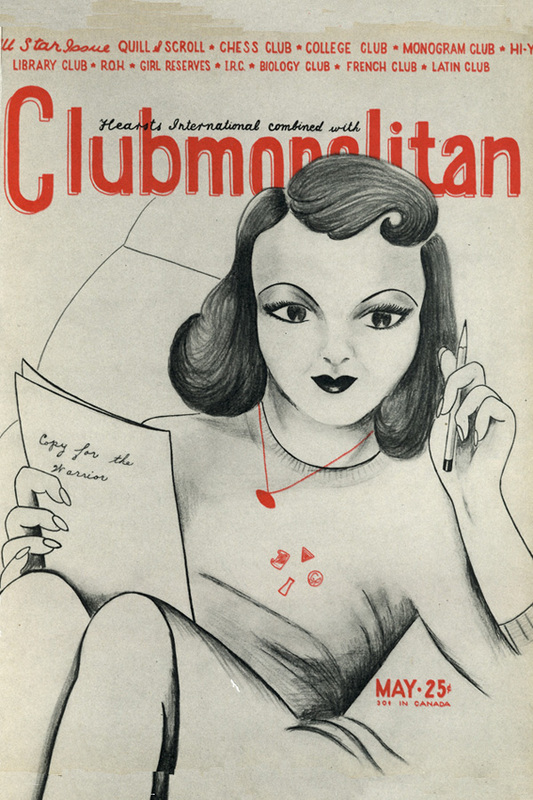 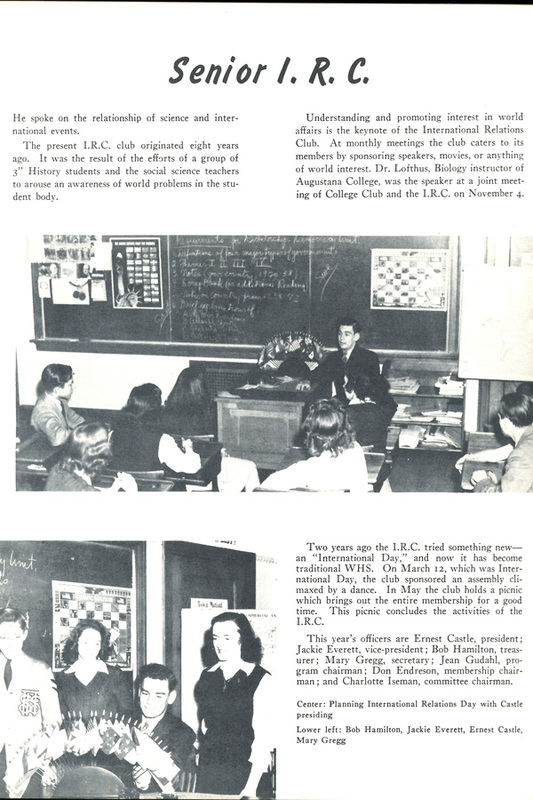 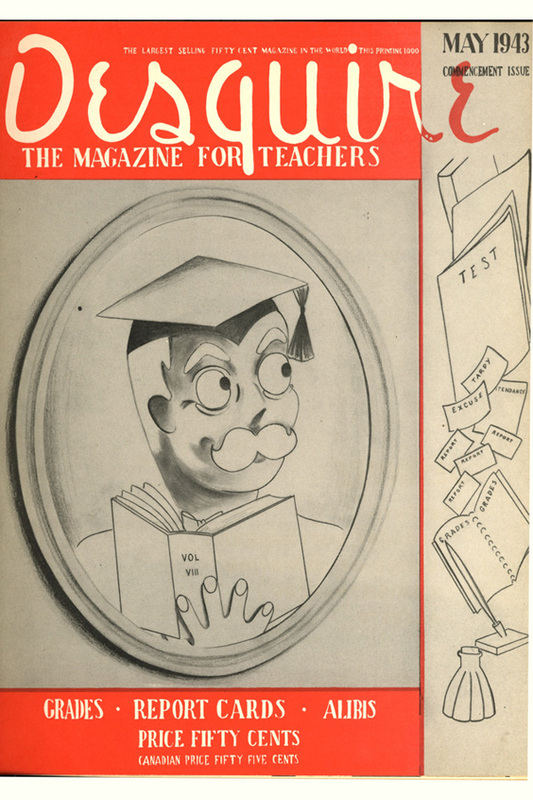 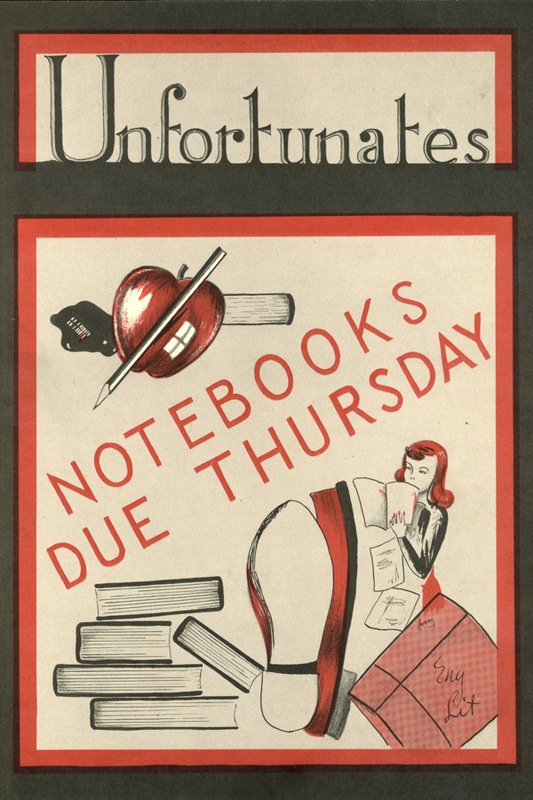 Esquire Magazine is used for the faculty section, becoming ‘Desquire: The Magazine For Teachers.’ Cosmopolitan Magazine lends its name to the club and activities section, becoming ‘Clubmopolitan.’ If you were to use the 1943 Warrior’s style as a model, how would you organize your class and what would the section titles be?